A monthly session at 2:00pm on a Saturday afternoon, usually the last Saturday of the month, in the Cathedral Nave open to everyone. We have an hour of fun activities followed by a short worship service and then afternoon tea together. 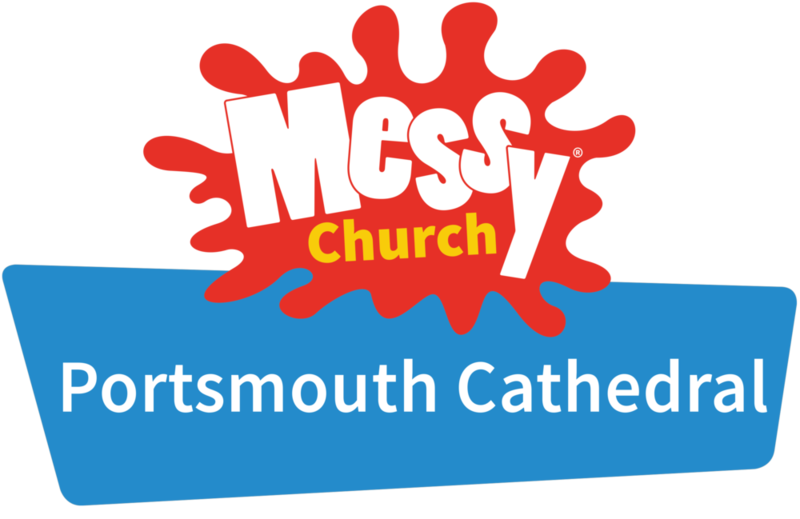 A great way of families worshiping together without worrying about children making noise or a mess – in fact it is almost obligatory! Look at our calendar or events page for future dates.